aims to link together the Europe-wide community of accounting scholars and researchers, to provide a platform for the wider dissemination of European accounting research. Besides fostering PhD students and junior researchers, another objective is to improve research in order to ensure the development and the promotion of accounting as well as the improvement of the teaching skills. It also aims at the development of relations with all other professional and research-oriented Associations which are active in the field of accounting, as well as with European or international committees and authorities concerned with political decision making in this field. 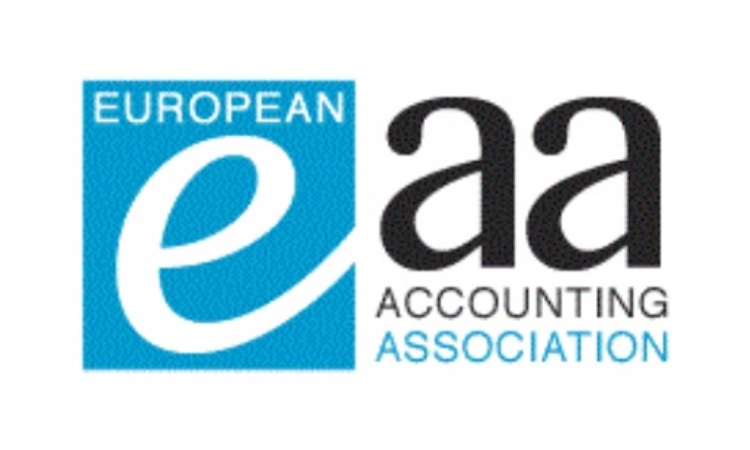 Since its establishment in 1977, the EAA has had a major impact on the accounting research community throughout Europe. Gone are the days when only a few accounting academics knew their colleagues in other countries... The EAA has established a secure and developing series of networks that bring together all accounting researchers interested in a wider European concept of their subject and research interests. Journals "European Accounting Review" & "Accounting in Europe"